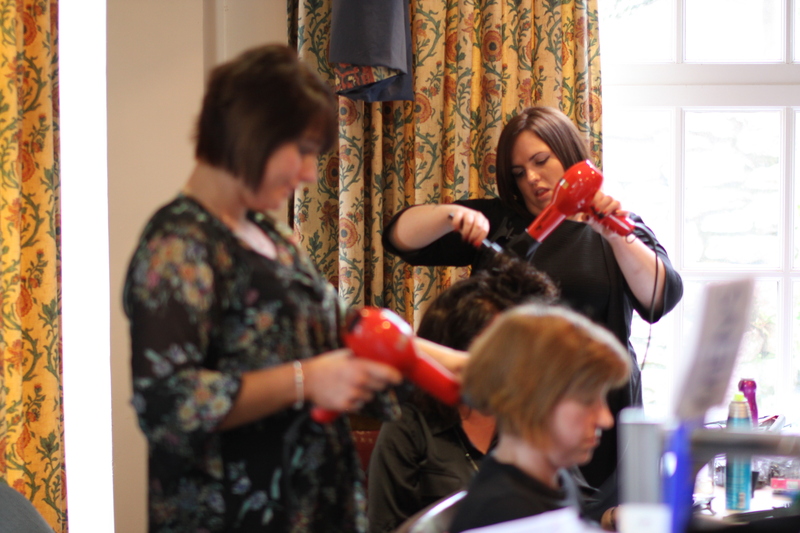 On Friday I went over to the Berry Head Hotel in Brixham with the girls from Bliss Hair & Beauty Salon for Ladies Note. 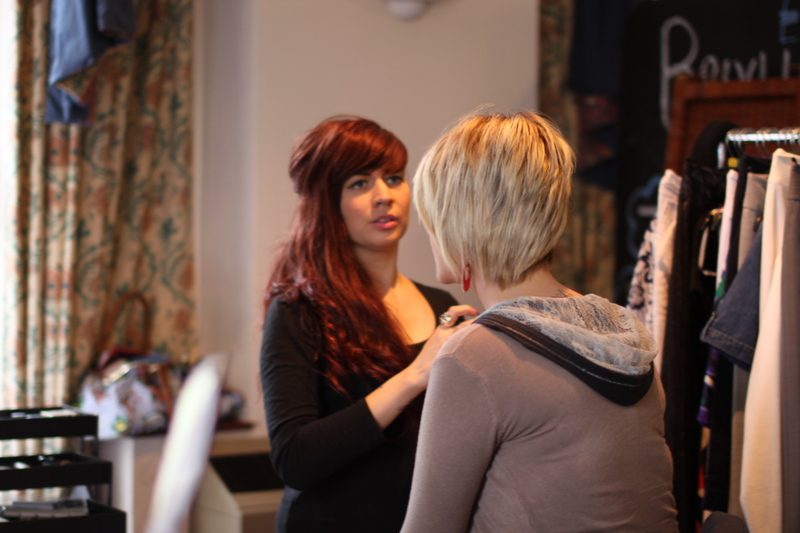 The girls had been asked to do the hair and make-up for the charity fashion show, and I went along to photograph their work backstage. 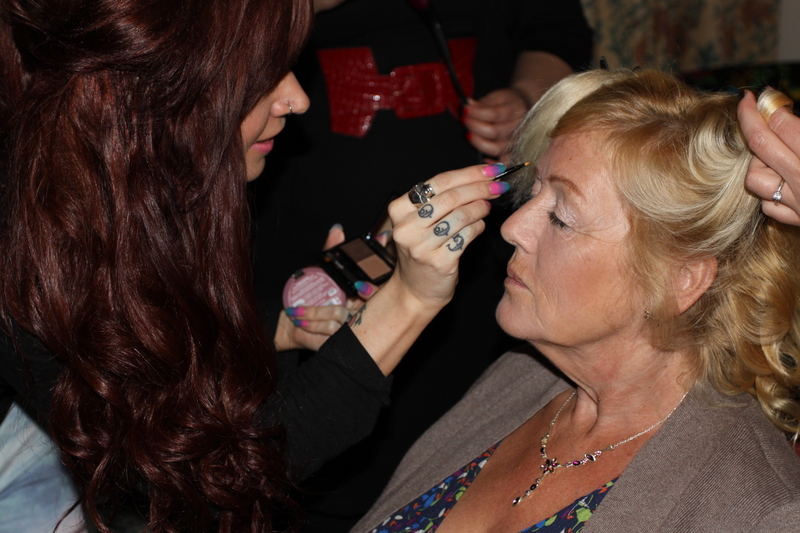 They then performed a make-over backstage and a make-over onstage (which i also photographed). 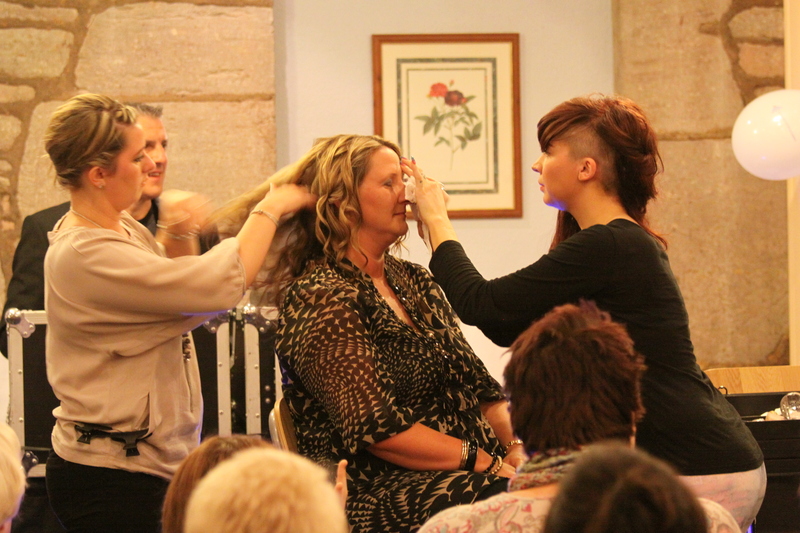 It was a great night, raising money for Sue Ryder and Cancer Research UK, with lots of women having lots of fun. The fashion show featured clothing from the Sue Ryder Charity shop, and all the clothe and accessories were for sale. 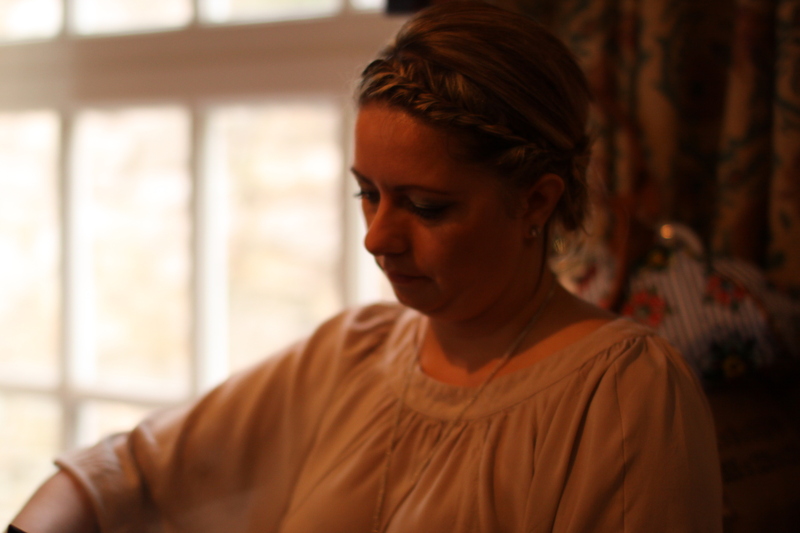 There was also a Pampered Chef presentation, music from Eddie Bence, and of course, the make-over by Emma and Niki from Bliss and Maria Mason.